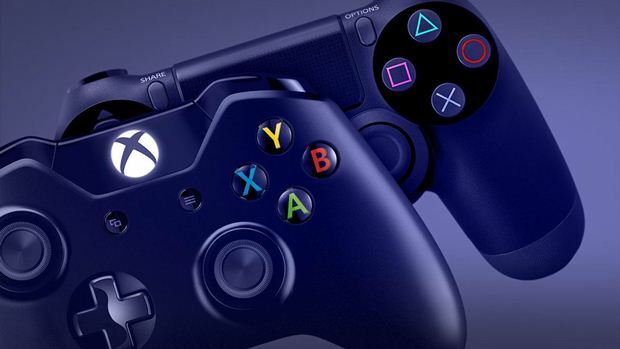 Earlier this year, Microsoft finally opened the floodgates and allowed for the possibility of interaction between the Xbox Live ecosystem and other online networks- meaning that cross platform play between Xbox and other platforms was now a real possibility. This was a big deal- not allowing interaction between Xbox Live and other online services had led to some very public issues between Microsoft and third party developers such as Square Enix (who refused to put Final Fantasy 14 on Xbox for this reason), and Valve (who ended up having all sorts of perks for PS3 versions of their games like Portal 2, while the Xbox versions were mostly left out in the cold). Xbox co-creator Ed Fries is apparently very pleased by this move, and he is happy with Phil Spencer in general- and he does hope that Sony will respond in kind, allowing for true full cross platform online play. Personally, I agree that Spencer has been great for Xbox- that was one of the reasons we ended up crowning him our Industry Personality of the Year last year.